Hamilton May is pleased to present an apartment located in a great area of Piękna street. Hamilton May is pleased to present a spacious apartment with three bedrooms, located in a renovated townhouse in Powiśle. Hamilton May is pleased to present an exclusive apartment in the Babka Tower development. Hamilton May is pleased to present a unique two bedroom apartment in the centre of Warsaw. 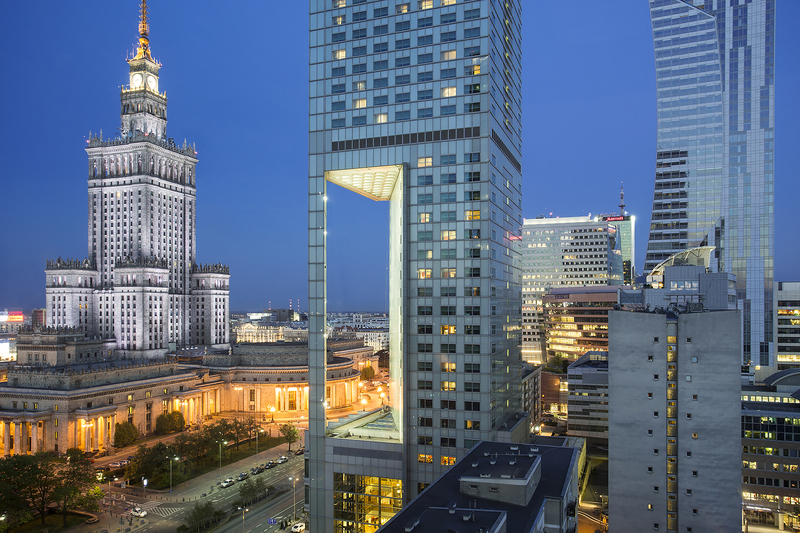 Popularity among foreigners encourages investors to purchase property in the city centre, as the demand is usually constant, giving better return rates than in other parts of Warsaw. Srodmiescie is also a district of the most luxurious residential towers - where purchase prices commonly reach 25 000 PLN/m2.